When you need some up close and personal marketing in the trenches, a flyer is effective. 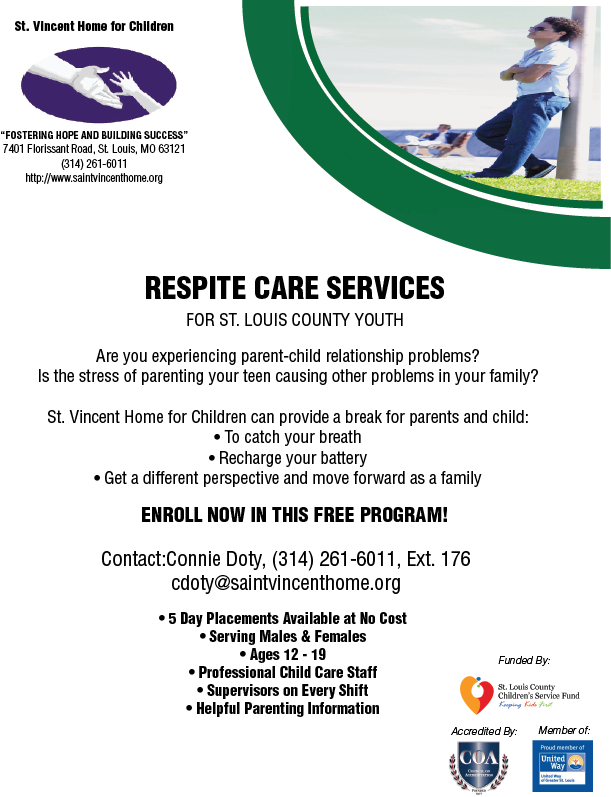 St. Vincent Home for Children is based in St. Louis, Missouri. 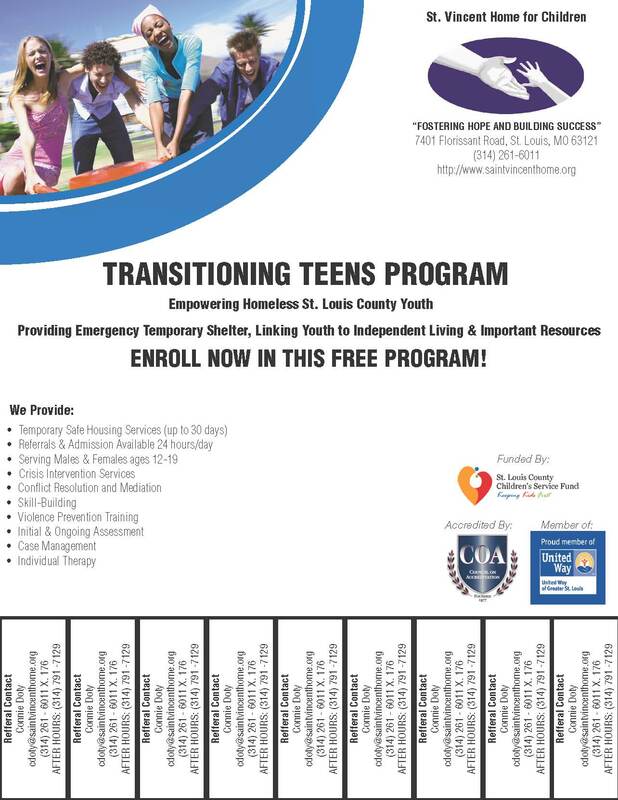 The nonprofit provides “love, security, and professional treatment for troubled children and their families through a fully integrated program of services,” according to its mission. 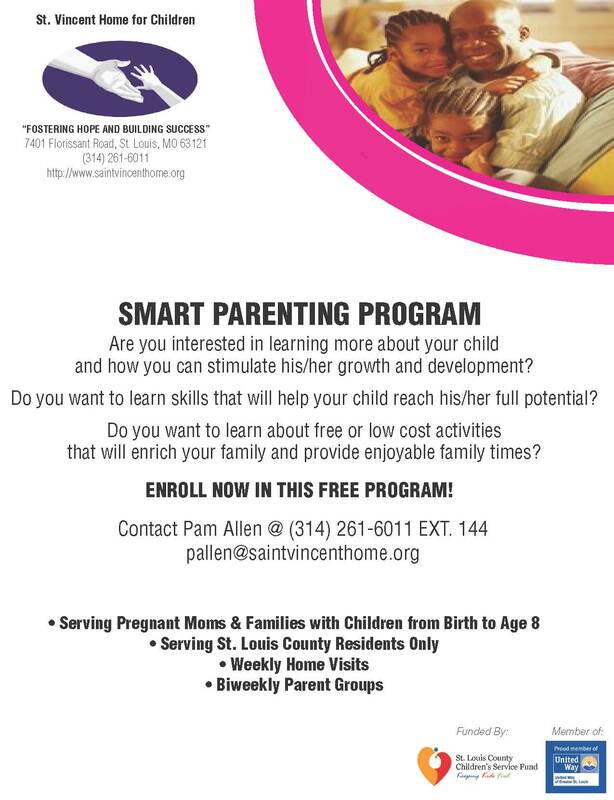 Last fall, St. Vincent launched several new programs in St. Louis County focused on temporary shelter services and SMART Parenting. 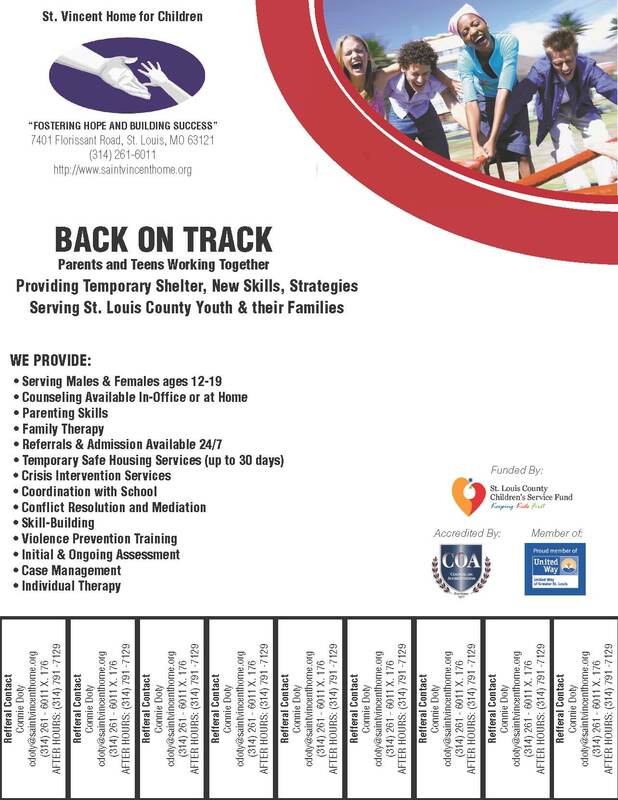 I created and executed St. Vincent Home for Children selective marketing campaigns to county law enforcement, several school districts in St. Louis County, St. Louis county health clinics, and St. Louis safe places.